Obsessed with this series. Obsessed. 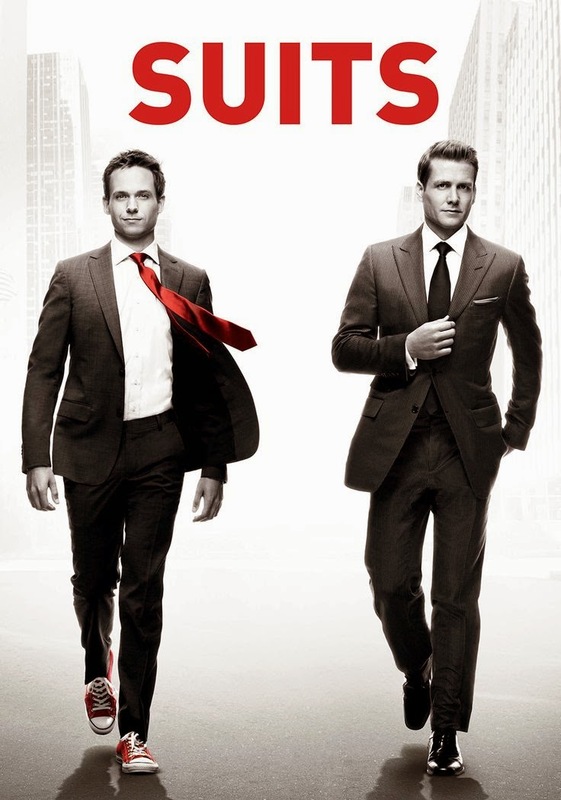 Right now there is no better series showing than SUITS (usanetwork.com/suits and Netflix). If you haven´t already started following, I envy you to have so many good hours in front of you. 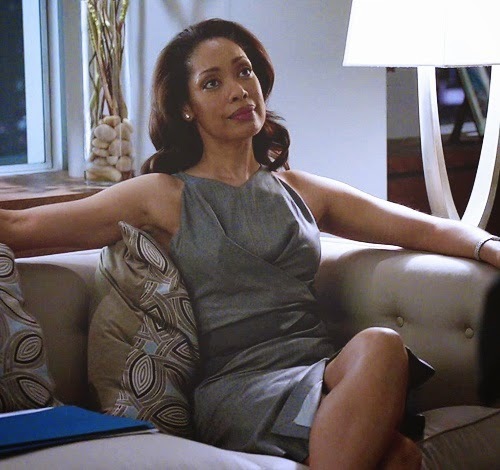 Except from the good story and dialogue the show is filled with fantastic settings in NYC and an office to die for. Also the partner Jessica Pearsons wardrobe is to die for. She totally manages the art of dressing up for the office. This is power dressing at its best. Images from Pinterest and Zara. It's the best. Ligger just nu och plöjer avsnitt efter avsnitt på kvällarna i sängen. Rachels snäva kjolar med skjorta och klackarna. Wow! Donna. Wow! Allt är bara WAUWAUWAUW!